Great looking humidor and great price. Very easy to maintain. I think this is a very good humidor. This is my 2nd humidor which I will keep at around 66 as my other one is kept at 70. I like the glass see through. Definitely a fantastic purchase especially for the price together with the rest of the items in a combo. I needed a separate humidor for my flavored cigars, this works perfectly! Well made and tightly fitted. Nice gauge and easy to use humidifier. First off, the analog hygrometers are just for show and I haven't ever seen one that works, so you'll need a digital one from the start. 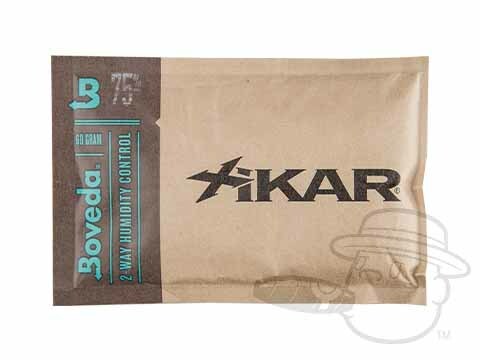 The hydration unit actually does okay in my environment as long as there is a Boveda or some gel beads for control. Other than that it is well sealed and looks great. If seasoned properly and maintained it will work exceedingly well. Love it and according to my experienced father in law, one of the best for the price. Capri Glass Top 50 Count Humidor is rated 4.5 out of 5 based on 10 customer ratings. Yes! 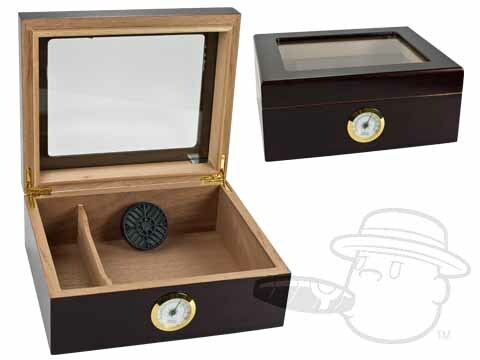 This humidor is designed to hold up to 50 Churchill sized cigars! Quick question...I was wondering if this humidor could hold a box of 40 Acid Blondie's because of their smaller size. Any information would be helpful. Thanks! 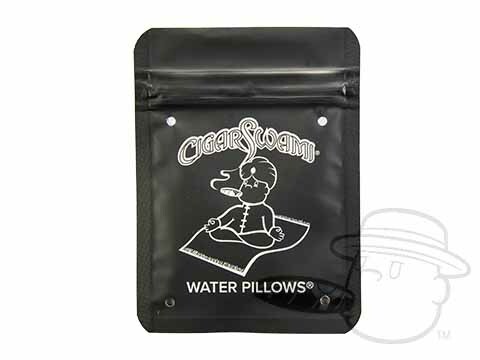 Since the cigars that you'd be using it for are smaller, they would fit in there. It would be kind of a "snug" fit, but it would work for you!